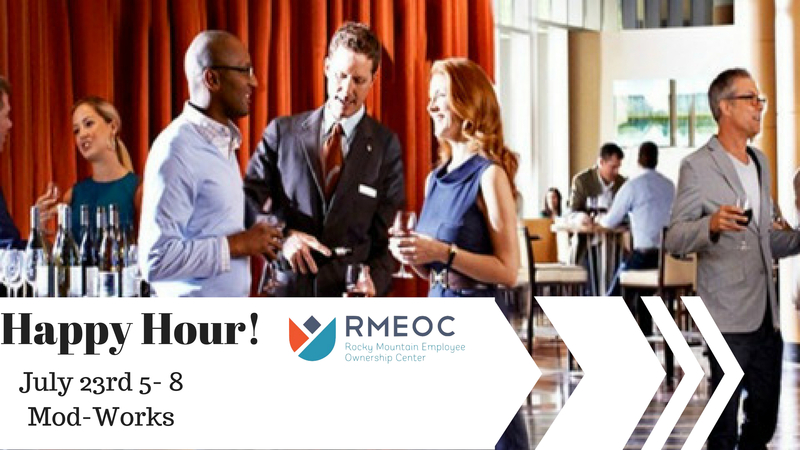 RMEOC Happy Hour- A TALK ON DEBT FINANCING FOR EMPLOYEE-OWNED COMPANIES. We are throwing a Happy Hour for Owners and Employees in Colorado, come and join our conversations on capital. We will have Mark Weisheipl from Bankers Trust who will share information on debt financing for employee-owned companies. Join Us for a great time!